Our March Monthly Newsletter is out! Our March Monthly Newsletter is out now, so make sure to check out the latest activities and opportunities to engage with us here! Make sure to sign up to our monthly newsletter to find out more about our latest activities and opportunity to engage with us! Our January Monthly Newsletter is out! Our January Monthly Newsletter is out now, so make sure to check out the latest activities and opportunities to engage with us here! NOOR is proud to share the projects of 2018 Nikon-NOOR Academy Second Session students. 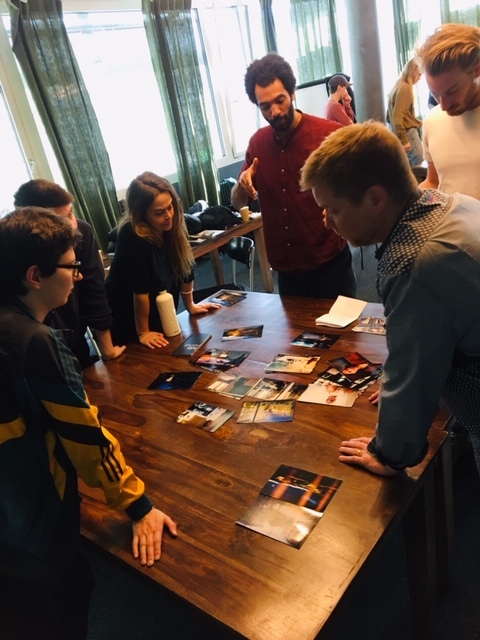 NOOR visual-storytellers Benedicte Kurzen, Sanne De Wilde, Francesco Zizola, Sebastian Liste, Jon Lowenstein, Tanya Habjouqa, Kadir van Lohuizen and Leonard Pongo led 49 students in the masterclasses held in Italy, Hungary and Switzerland. 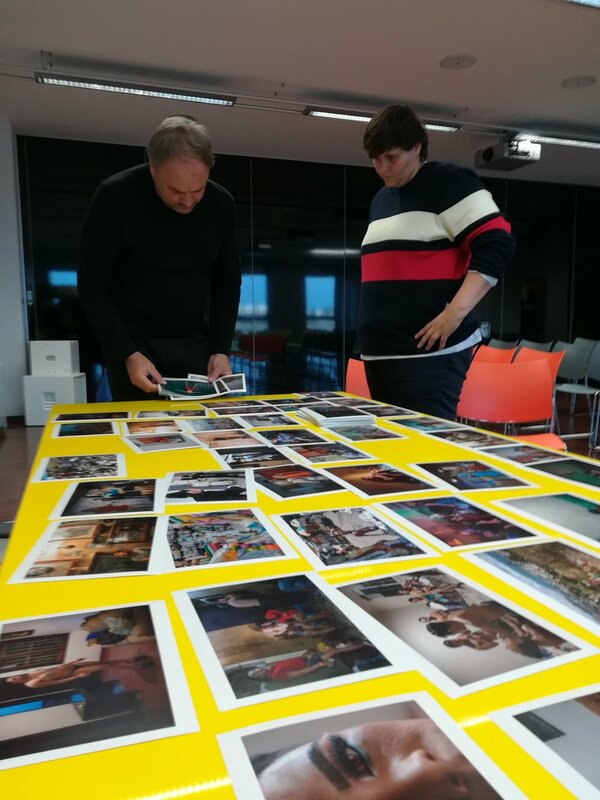 During four intensive days of the Nikon-NOOR Academy, each group reviewed and shared their portfolios, listened to presentations by the photographers, held in-depth discussions on practical and creative issues, and edited their visual stories. The masterclasses have been made possible thanks to the generous support of Nikon Europe. 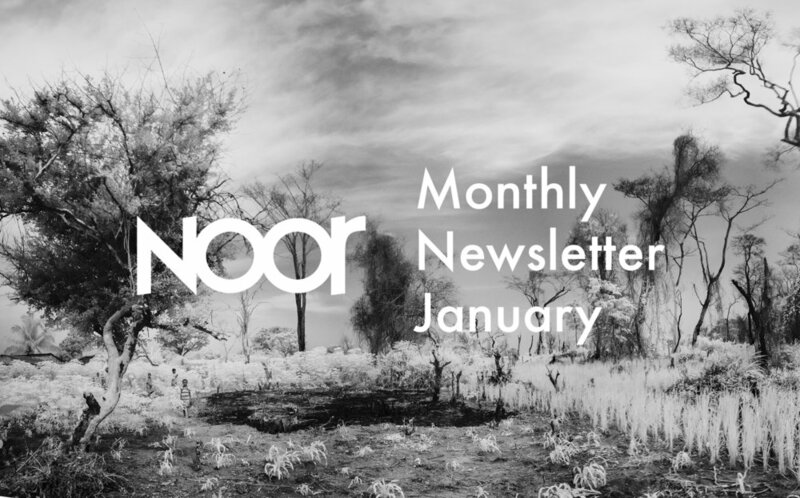 NOOR December Newsletter is out now! 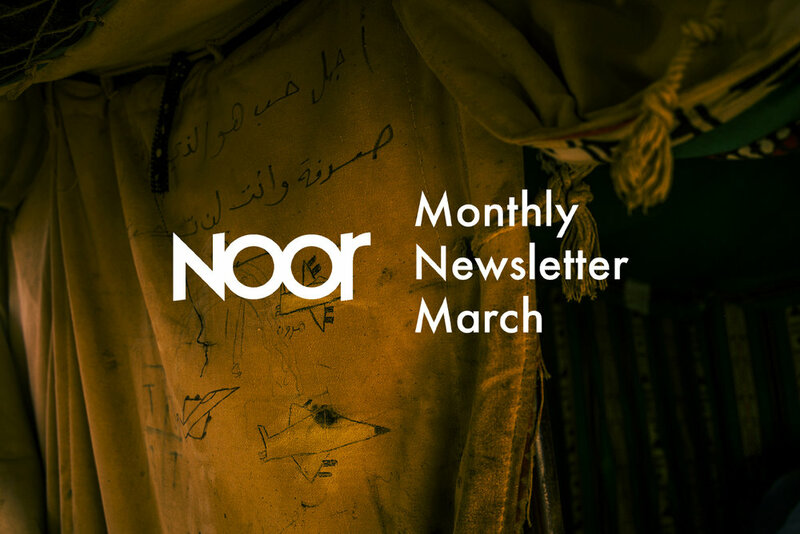 Our December Newsletter is out now, so make sure to check out the latest work at NOOR, as well as education opportunities, and all the upcoming exhibitions! Curated by Sara Alberani, Francesco Zizola's latest exhibition "Mare Omnis" is still on show until November 4th, exploring the relationship between nature and mankind, in Ferrara, Italy. Make sure to discover this unprecedented work! NOOR, the NOOR Foundation and Nikon Europe are delighted to announce the second series of the 2018 Nikon-NOOR Academy Masterclasses. 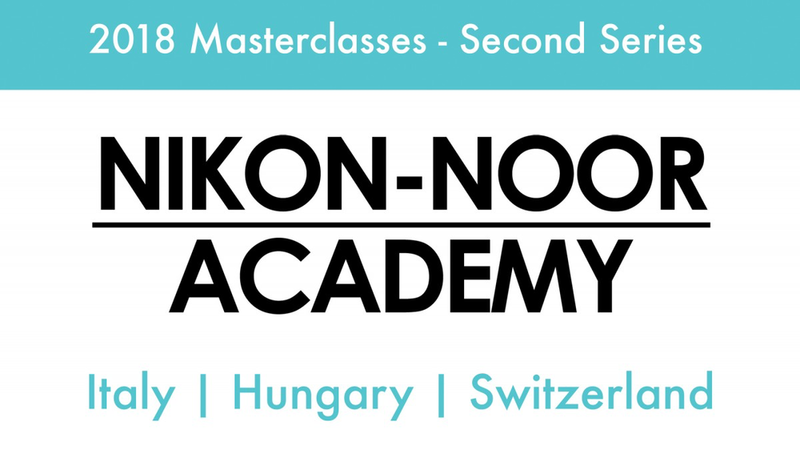 This autumn, the tuition-free Nikon-NOOR Academy will take place in Italy, Hungary and Switzerland. During each of the 4-day trainings the 15 participants will work together with 3 NOOR photographers as tutors, to share experiences, work on portfolios, improve editing skills and learn how to create more impactful visual stories. NOOR and the NOOR Foundation are committed to encouraging young, aspiring photojournalists and documentary photographers. Masterclasses are provided free for all participants, made possible with the continued support of Nikon Europe. The Nikon-NOOR Academy is a unique opportunity to learn impactful visual storytelling, further develop personal vision, strengthen ongoing projects and gain new knowledge and contacts in an intimate and interactive environment. Participants can get the most out of the experience when they come to the masterclass with a body of work they are currently developing, editing, working on and/or thinking about how to share with audiences. Thus, applicants are encouraged to include this work and indicate what they want to explore in relation to the work in their application portfolio and motivation statement. Below you will find more information on each masterclass. Participants can look forward to intensive communication with NOOR photographers and their peers on subjects ranging from how to develop and edit a photographic story or project, to the nuances of the international photo market. The NOOR-Nikon Academy is a unique opportunity to learn impactful visual storytelling, further develop personal vision, strengthen ongoing projects and gain new knowledge and contacts in an intimate and interactive environment. Each masterclass is led by a diverse and unique combination of three NOOR photographers. All experienced teachers and lecturers, NOOR photographers are actively engaged in their own documentary practices, current debates in the field and in the development of the next generation of photographic talent. Since 2009 NOOR and Nikon have partnered on education programs encouraging and supporting young photographic talent around the world. We have built strong collaborations with an international network of young photographers, photography professionals, cultural organizations, journalism and educational institutions. NOOR-Nikon educational programs have successfully trained more than 250 students from more than 64 different countries and counting. Tutors: Bénédicte Kurzen, Sanne De Wilde & Francesco Zizola. 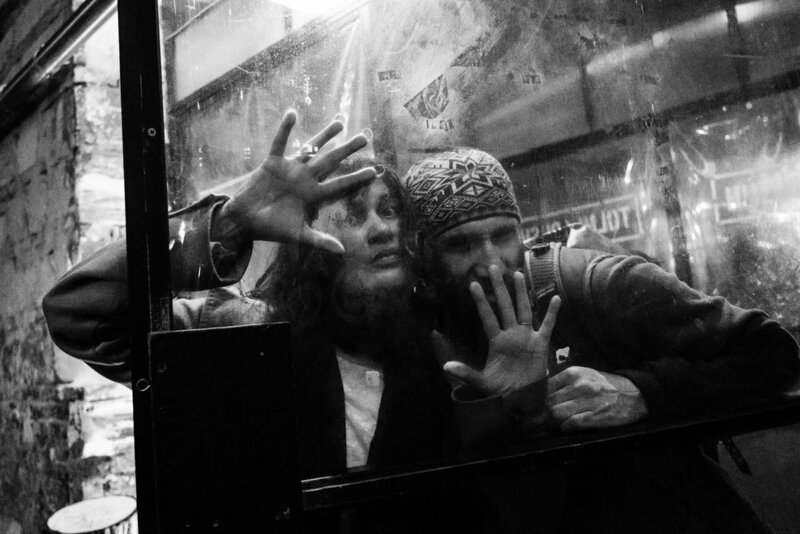 Tutors: Tanya Habjouqa, Jon Lowenstein & Léonard Pongo. For any questions please contact education@noorimages.com. At the Mostra del Cinema Venezia, Francesco Zizola showed his movie "As If We Were Tuna", selected for Giornate degli Autori, the autonomous review inside the Venice Film Festival. With his movie, he was awarded the SIAE Prize for Creative Talent. The 15th of March marked the 15th anniversary of the American and Allied forces invading Iraq as part of “Operation Iraqi Freedom”. 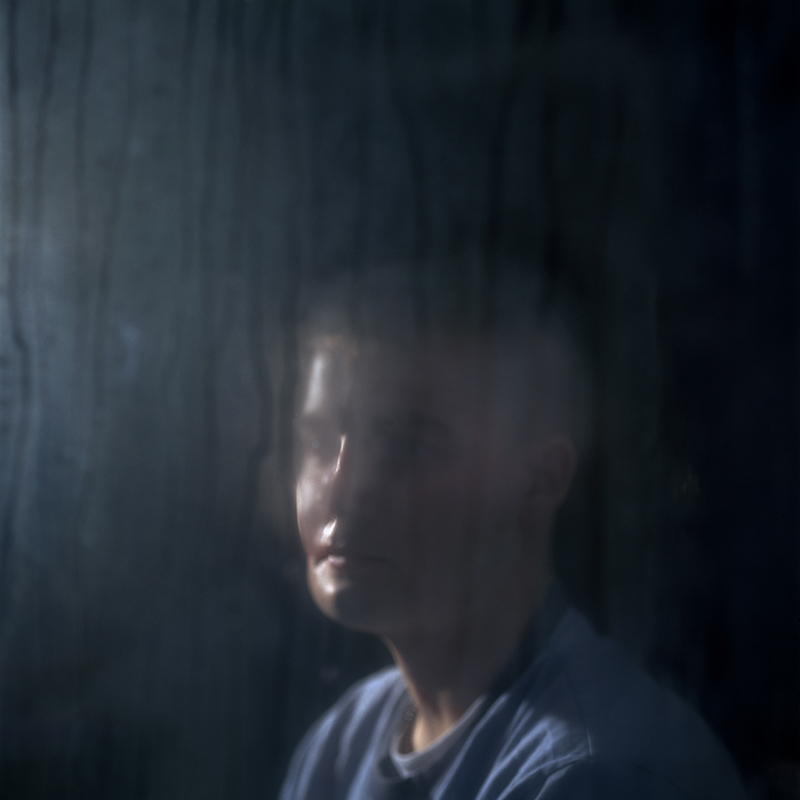 We complied our stories about the Iraq War and it's consequences. NOOR and the NOOR Foundation are very proud to announce that Andrea Brucewon this year's Pictures of the Year Internation (POYI) Environmental Vision Award for her story "A Place to Go: Open Defecation and Sanitation". Kadir van Lohuizen is a finalist to this award with his project Wasteland. Francesco Zizola was recognised for the award for his work on the Last Sustainable Tonnara. NOOR Annual General Meeting will take place this year in Amsterdam between September 21-24th. It will bring together the agency’s international photographers & staff to discuss photography, visual storytelling, ideas, company business and vote on potential new members. In the frame of the agency’s 10th anniversary and Unseen Photo Fair, NOOR will be organising a series of events around the city.